One of the great artistic sensibilities of our time. 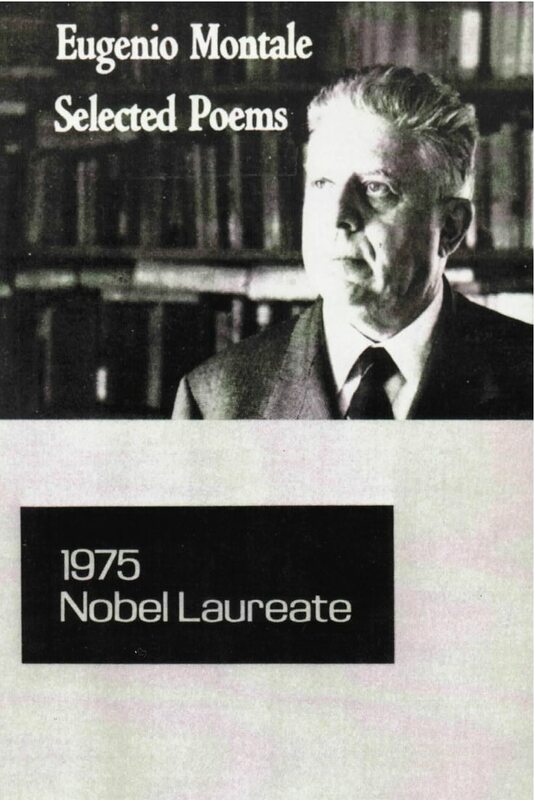 Acclaiming the late Eugenio Montale (1897-1981) as “one of the most important poets of the contemporary West,” the Swedish Academy awarded him the 1975 Nobel Prize for Literature. This selection, introduced by Glauco Cambon, presents sixty-nine poems chosen from Montale’s first three books––Ossi di seppia (Cuttlefish Bones), Le occasioni (The Occasions), and La bufera e altro (The Storm and Other Things)––as rendered by sixteen translators, many of them distinguished poets in their own right. What Montale has stood for throughout his long life is above all intelligence and what he calls ‘decenza quotidiana.’ He may be classified as a lyric poet––and as the finest of Italian lyric poets since Leopardi––but he is also a poet for whom intelligence matters more than sentiment, and common decency more than any high-flown political or metaphysical allegiance. Montale is in this respect a contradiction: a wonderfully varied and resourceful poet who holds essentially prosaic values.